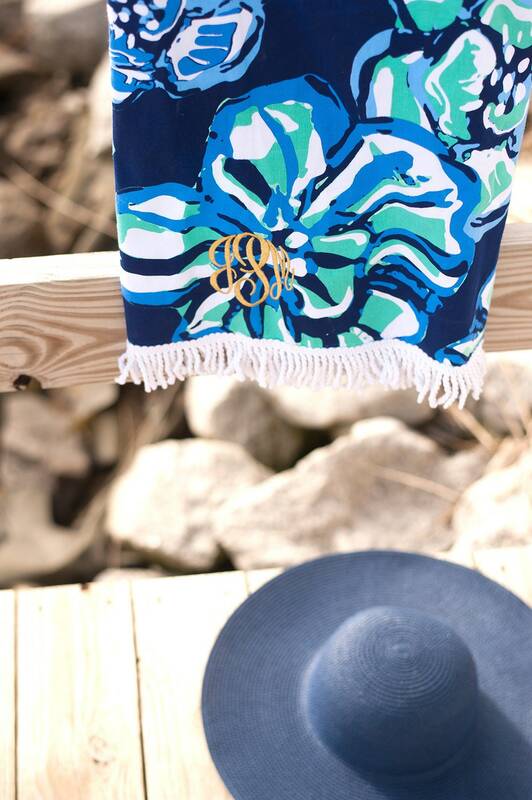 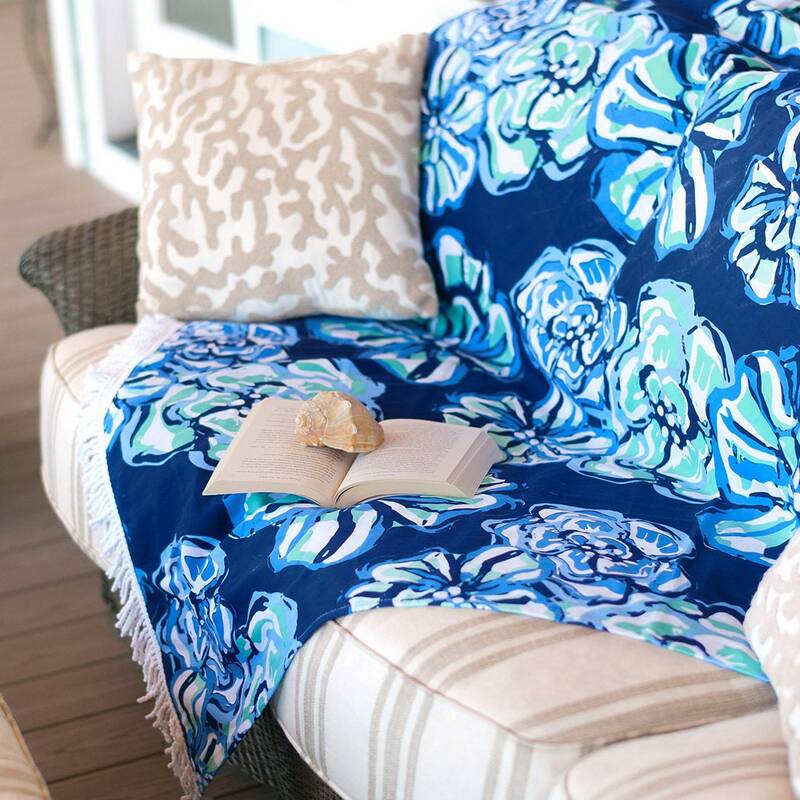 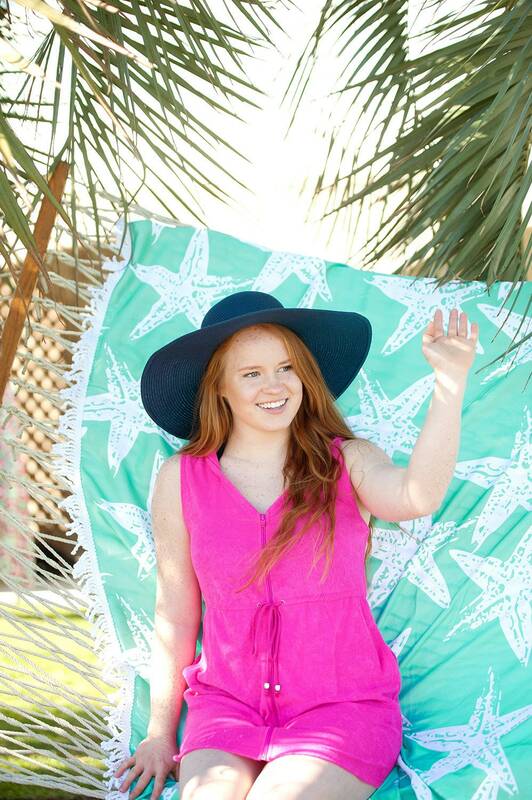 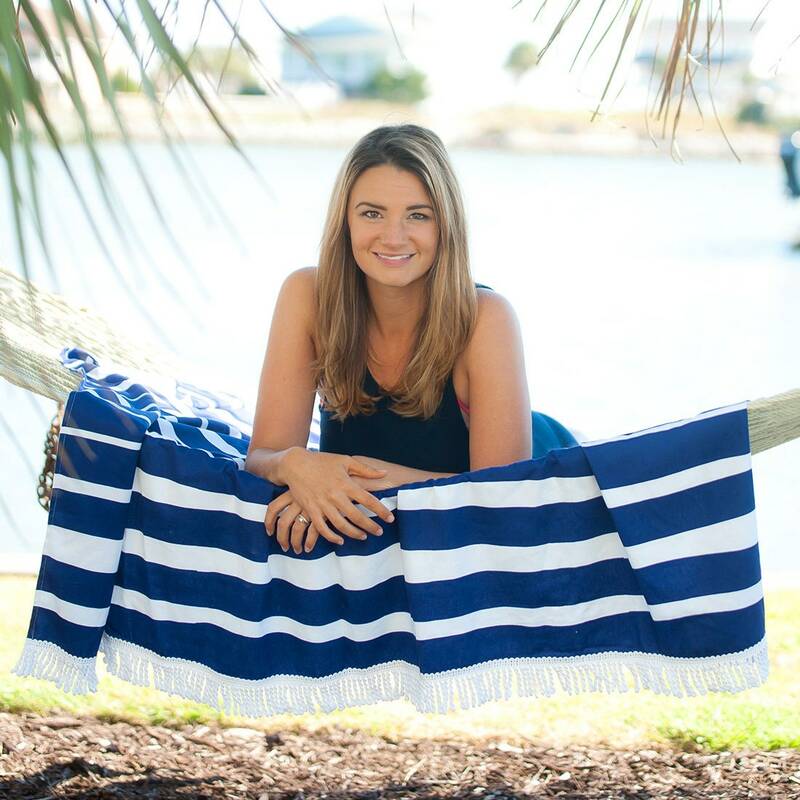 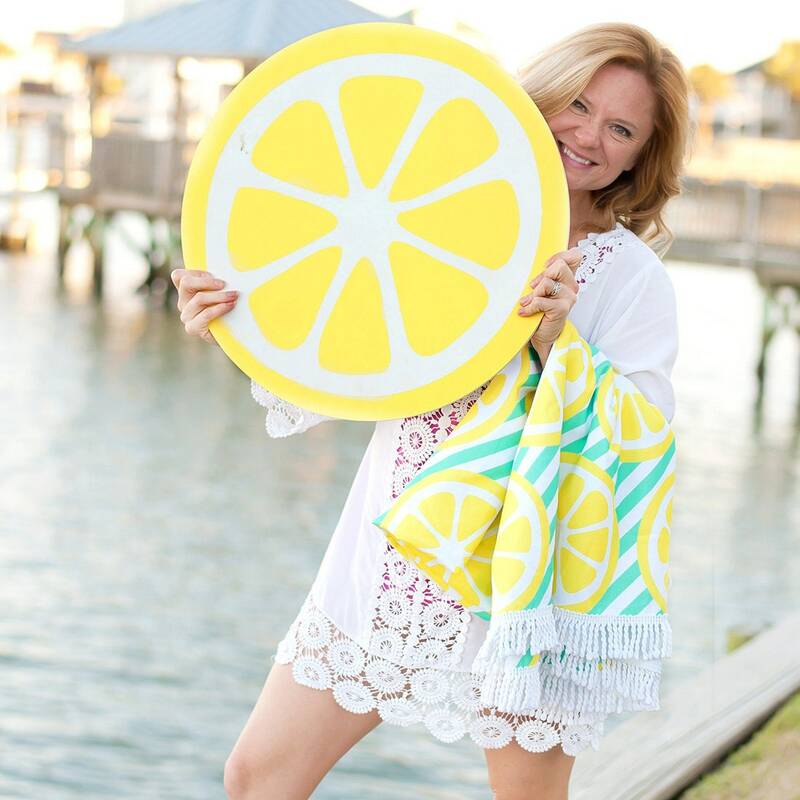 Our monogrammed beach blankets are exactly what you need for your next trip to the beach, lake, or lounging by the pool! 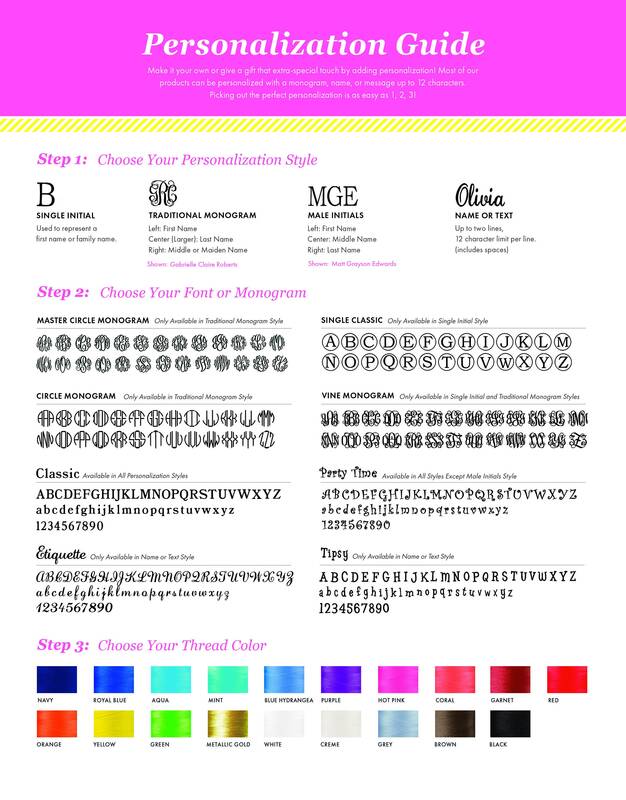 •See all listing photos for color choices and monogram font options. 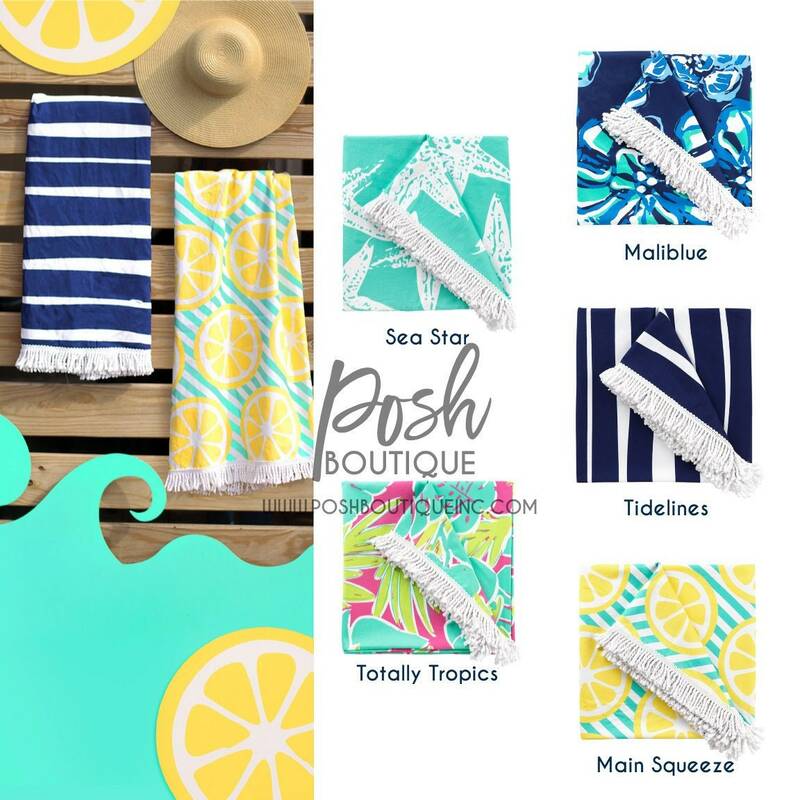 If you have any questions, or need help deciding on color choices, please don't hesitate to message us for group order pricing, custom orders, or anything at all!